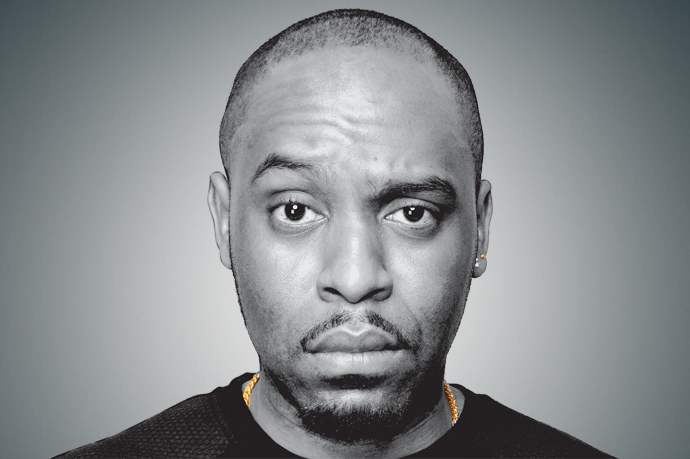 Original, provocative and exceptionally prolific – Dane Baptiste is already being hailed as one of the most exciting acts to break in years. The London born stand up made comedy history in 2014 as the first black British act nominated for a Fosters Award at the Edinburgh Fringe Festival. As seen on 8 out of 10 Cats Does Countdown (Channel 4), Mock the Week (BBC Two), Chris Ramsey’s Stand Up Central (Comedy Central) Tonight at the London Palladium (ITV1) and Live from the BBC (BBC Two). He also writes and stars in his own sitcom series, Sunny D, for BBC Three.